Home MMM MMM gives out 50% Bonus for each New PH - Register and Make more Money. MMM gives out 50% Bonus for each New PH - Register and Make more Money. Dear Members, tell someone about it. Use this promo to invite friends family, acquaintance, colleagues and as many you know are not on the system. 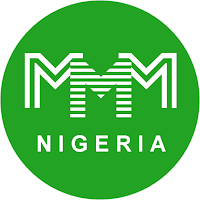 Note: MMM is not a scheme for the selfish, and the goal is not to make the rich get richer but to put every one on the platform to help and be helped.